Burberry has always been the favorite of traditionalists. Before Riccardo Tisci’s arrival it was a brand that was most comfortable within the realm of uptight sophistication and occasional burst of legacy obsession. To call Burberry (pre-Tisci) boring would have been a bit harsh but accurate. That label is wearing off with each collection Tisci is producing. 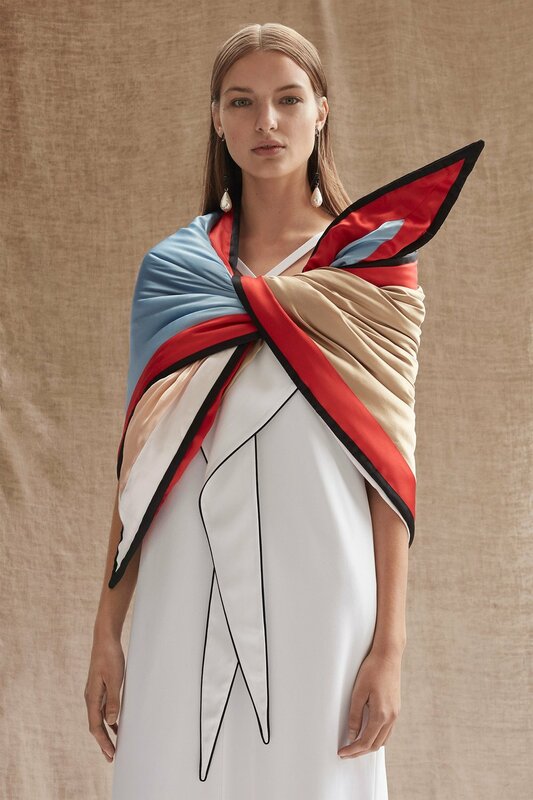 In his second full collection Tisci takes on the generational divide and bridges them with traditional and non-traditiional silhouettes, clever infusion of color and above all an imposing collection of the rebirth of Burberry 2.0. The rigidity is now complemented by fluidity, the beige icons are complement by blue and red. And the traditionalists and the avant-garde-ists are both equally represented as a happy medium. 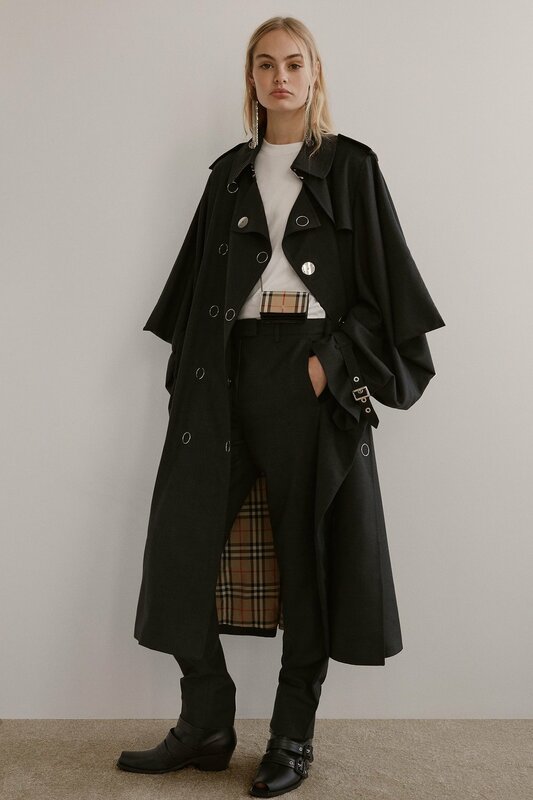 Re-inventing Burberry is harder than it looks but the ease to which Tisci has gone about dismantling the cobwebs of comfort into a frenzy of dynamism is worth admiring, applauding and above replicating.